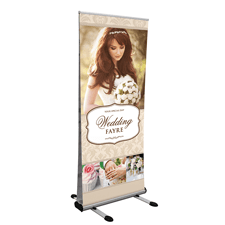 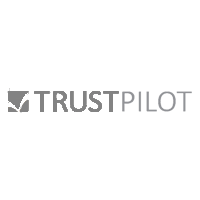 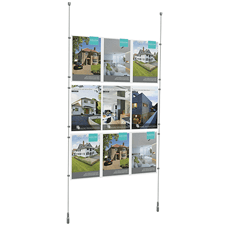 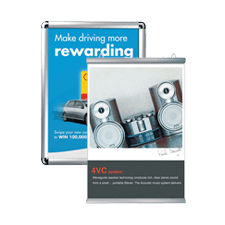 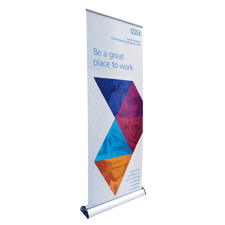 The JetStream circular pop out banners feature a flexible printed fabric graphic with an integral, lightweight and robust frame which enables setup in just 30 seconds. 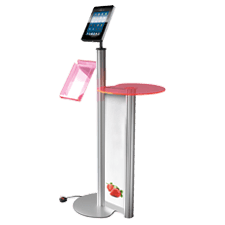 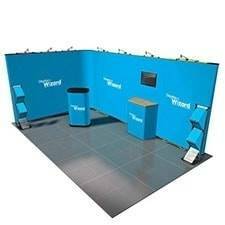 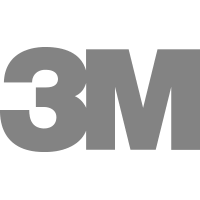 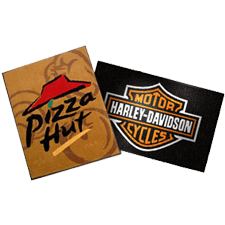 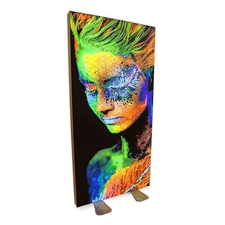 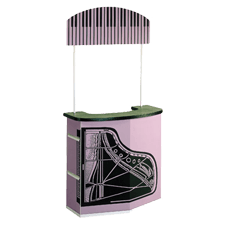 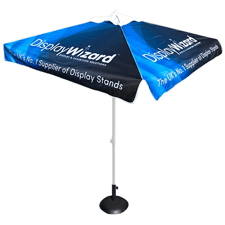 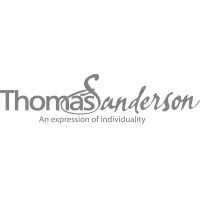 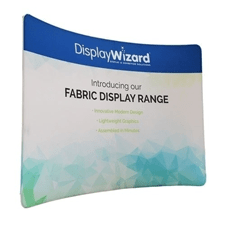 These high-impact displays are highly-effective for both indoor and outdoor promotions and events. 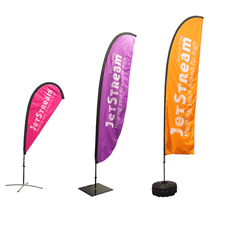 There are 3 sizes of JetStream circular Pop Out Banners available, meaning they are suitable for small or large-scale promotional events. 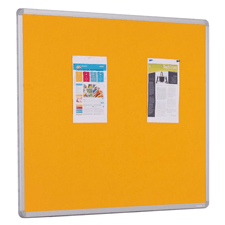 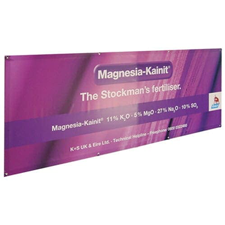 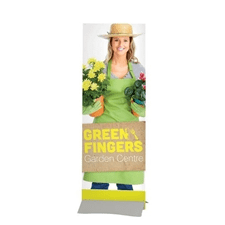 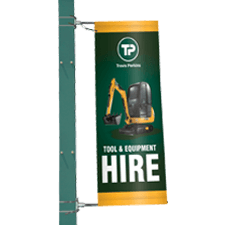 The banners are lightweight and extremely quick to assemble due their ‘pop out’ frame which requires no tools. 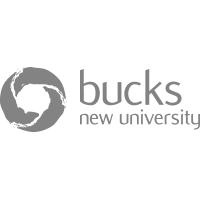 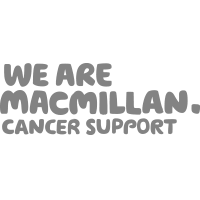 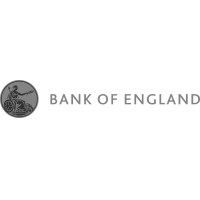 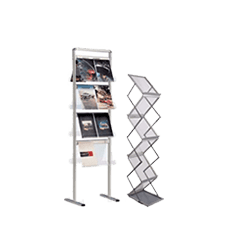 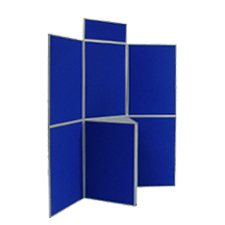 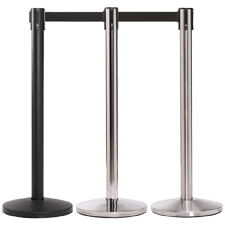 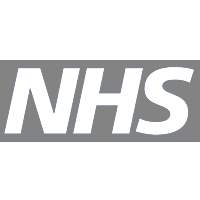 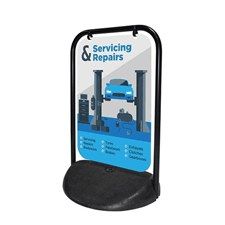 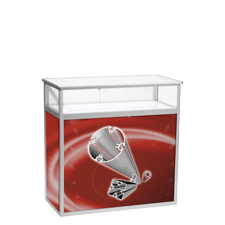 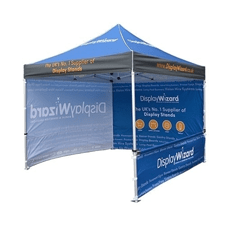 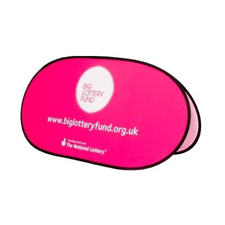 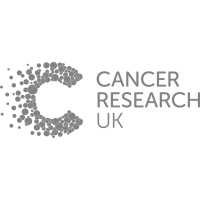 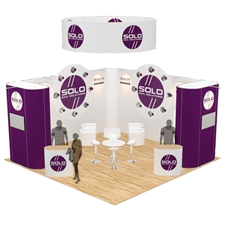 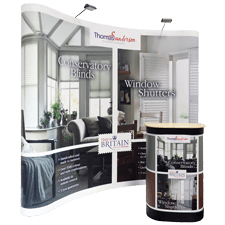 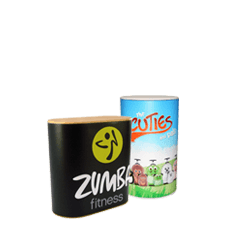 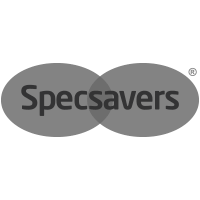 The Round Pop Out Banner is easy to transport and store making it is an ideal display stand for taking out to sporting events such as golf days, charity fundraising events or even indoor promotional events such as exhibitions, trade shows or product launches.